supported secession. Almost 2,000 Texans were sufficiently opposed to separating from the Union that they joined the federal army. Other Unionists, those who did not want to break up the United States, handled their positions in different ways. For instance, Sam Houston was adamantly opposed to destroying the Union. He had been elected governor of Texas in 1859 despite campaigning vigorously against secession. He had worked for years after Texas won its independence from Mexico to secure statehood for Texas, and after the Secession Convention voted to secede on February 1, 1861, he refused to sign the loyalty oath to the Confederacy. He was removed from office on March 6, and returned to his home in Huntsville where he died in July 1863. Robert E. Lee was a Unionist who was heartsick over secession. But, when he was offered a generalship in the U.S. Army, he turned it down because he could not bring himself to fight against his beloved state of Virginia. 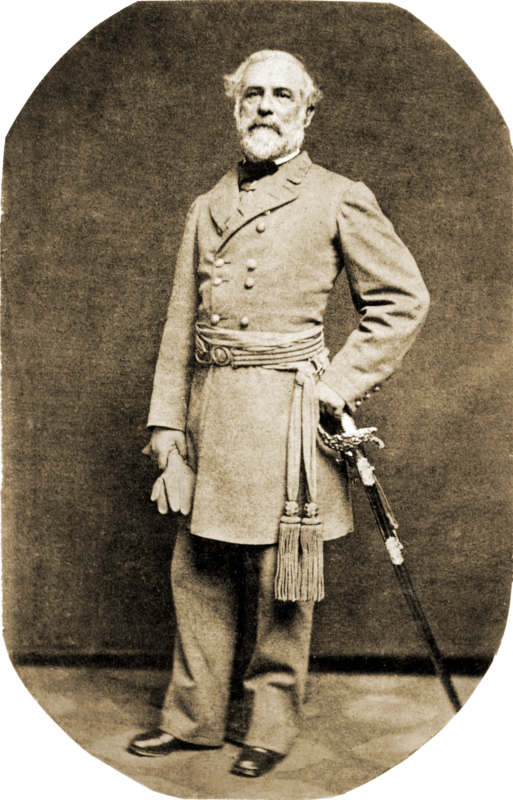 General Robert E. Lee, like so many others, remained in the Confederacy. Edmund J. Davis, a judge in the Brownsville district, opposed secession, and his views probably caused him to lose his bid to represent his district at the Secession Convention. 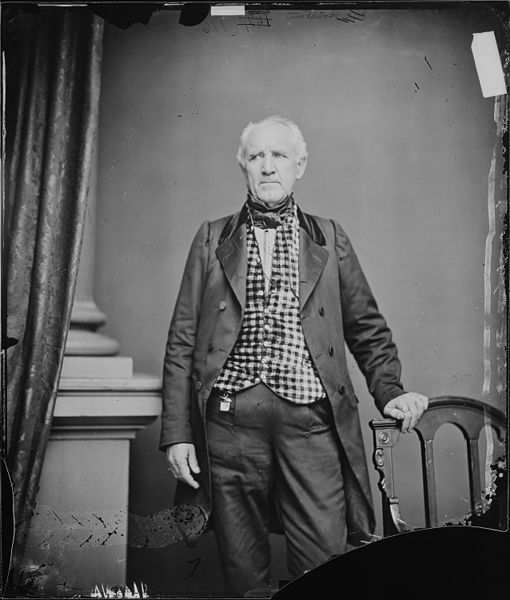 After Texas seceded Davis refused to take the oath of loyalty to the Confederacy, and like Sam Houston, the state vacated Davis’ judgeship. 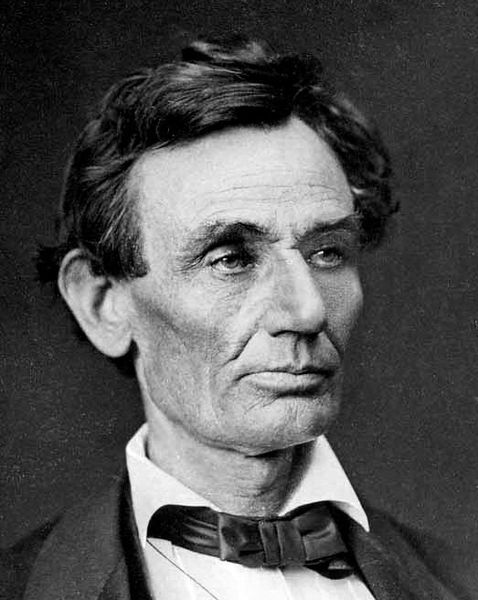 He fled to Louisiana and then with John L. Haynes and Andrew Jackson Hamilton, Texans who also opposed secession, he went to Washington to meet with President Abraham Lincoln. With Lincoln’s support for providing arms, the first and largest unit—the First Texas Cavalry Regiment—was organized on November 6, 1862, in New Orleans under the command of Edmund J. Davis (who later served as Texas governor during the period of reconstruction). The regiment remained in Louisiana, except for brief forays into Texas, until November 2, 1863, when it landed on the south Texas coast as part of the 6,000-man Rio Grande Campaign. 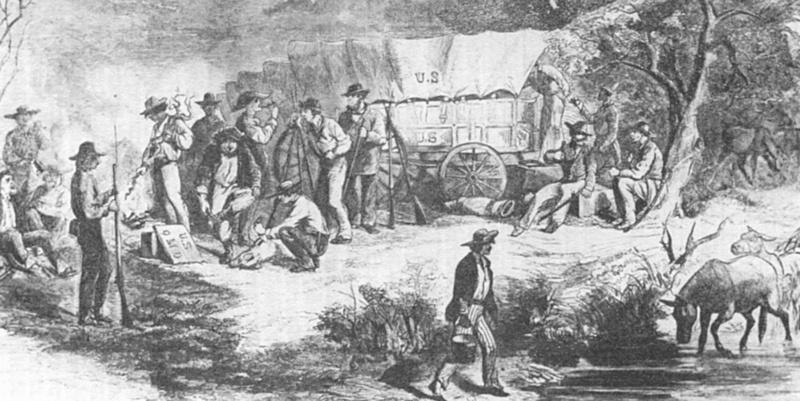 The invasion force was tasked with stopping the Confederate wagons loaded with cotton that came down through Texas to reach the old port at Bagdad on the Mexican side of the Rio Grande. Waiting off shore were hundreds of European (mostly British) ships eager to receive the cotton in exchange for Winchester rifles, ammunition, medical supplies, and other essentials for the Confederate Army. 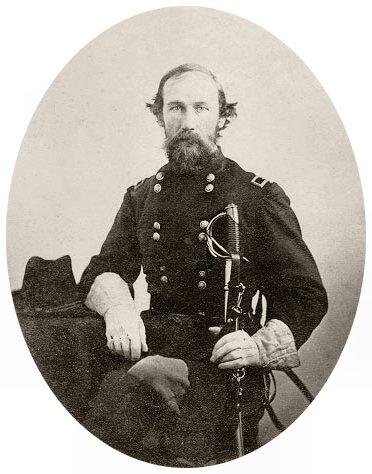 After only a month on the Rio Grande, the regiment’s ranks grew by more than 50 percent as refugees, Unionists, and Confederate deserters fled south. Texas was the only southern state that bordered a neutral country, and the Rio Grande served as the dividing line that offered an escape route. Although the officers of the First Texas Cavalry were primarily men from mainstream southern backgrounds, the rank and file consisted in large part of Spanish-speaking Texans and first-generation immigrants, including German Unionists from settlements in the Hill Country. Most of the troops did not own slaves and saw no reason to fight for those that did. With the occupation of Brownsville and the increase in the number of volunteers, the Second Cavalry Regiment was formed and then both regiments merged into the First Texas Volunteer Cavalry. In preparation for a federal invasion of Texas from Louisiana, most of the Union troops were pulled out of the Rio Grande Campaign and only a few hundred were left in the area between Brownsville and Brazos Santiago, a port across from the southern tip of Padre Island on the Gulf coast. Seizing the opportunity, Confederate troops retook Brownsville on June 29, 1864, and chased the remaining federal troops, including the remaining Texas Volunteer Cavalry, to Brazos Santiago. One month after Robert E. Lee surrendered at Appomattox, the federal infantry on Brazos Santiago made an ill-advised decision to advance toward Brownsville. The Confederates who had been keeping a watchful eye on the Union troops met them at Palmito Ranch on May 12, 1865, killing, wounding and capturing more than two-thirds of the Yankee force to win what has been called the last battle of the Civil War. Growing up in the lower Rio Grande Valley, I had no knowledge of the interesting history of the area (yes, we were required to take Texas History in school). Boca Chica beach, just south of the Brazos Santiago Pass was the place to hang out in the forties and fifties, whenever we could escape working on our parent’s farms. In the 1980s, when I worked on a book for the University of Texas Press, I was amazed at how much wonderful history had been written by residents of the Valley. I found a treasure trove covering the marvelous history of the area. I enjoyed visiting Boca Chica.